BAUR supplies testing and measurement technology to power plants, public utility companies, network operators, and industrial companies worldwide. 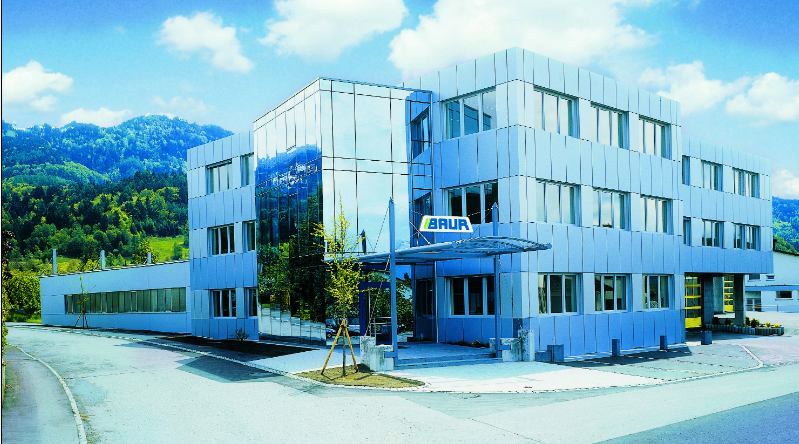 The company’s production unit is located at the head office in Sulz, Austria. At present, more than 120 different devices are produced there at firsthand. Co-workers with high technical skills guarantee maximum flexibility in the production and implementation of individual customer wishes. With constant technological development, BAUR products always have something new to offer. The company has had many years of experience, which means it has always been at the forefront when establishing international standards and is so even today. Faults in cable networks are inevitable, usually expensive and require fast and reliable location. BAUR products offer experts the best possible support on-site and cover the entire testing process. Underground cable networks are expensive and precise knowledge about the condition of cable routes enhances competitive edge. BAUR’s cable testing and diagnostic technology makes a verifiable and profitable contribution and covers all important requirements of network operators. For fault location, testing and diagnostics in distribution networks, cable test vans are also used. BAUR offers various ergonomically designed systems for the individual device installation. Its many years of experience is evidenced through its development of tried and tested standard systems that skillfully combine fault pre-location and pinpointing, as well as testing and diagnostics. Oils are used for insulating electrical systems, however, their insulating and cooling properties begin to fail when they age and degrade. BAUR’s high-quality testing devices can carry out all important test procedures, while they are reliable and precise, and ensure the safety and efficiency of the customers’ plants. After-sales services will answer any client questions on BAUR products and services. The service provides direct contact with engineers, who can provide advice and support at every stage of a power plant’s lifespan. BAUR testing devices will provide high-quality results when kept in optimum working conditions. The company provides regular maintenance and repairs to increase the lifespan of all BAUR products after failure or damages. BAUR engineers and technical staff are trained to use all testing devices safely and to produce the best quality results. Training sessions are carried out at the BAUR training centre, or can be held on-site at customer workshops. Networks are sensitive. We help you protect them. We help power networks and plants around the world to work safely and without problems.